Our standard is that we offer you many extras. The perfect basis to get the most out of your meeting. Hotel Sneek is the perfect location for business meetings such as meetings, multi-day conferences, seminars, giving training courses or organizing trade fairs. We offer you all the luxury and comfort to make your conference a success. From small to large groups, from a one-day to multi-day congress. We make it possible. 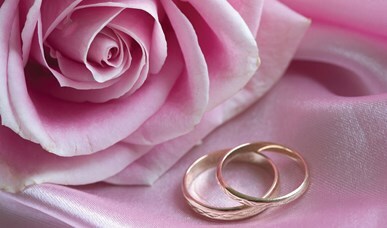 With us you can celebrate your wedding in various special rooms as you wish. Everything is possible, we make your wedding day one to never forget. With a death many things come to you, including the care of the funeral or cremation.